The upmarket AVANI Deira Dubai Hotel has unveiled a promotion that gives guests booking a stay in Dubai the opportunity to win a four-night stay at its sister property in Bangkok. Guests who book a stay at the AVANI Deira Dubai Hotel through the hotel website from now to March 1 for stay during any period until December 2017 will be entered into a drawing to win a four-night stay for two at the iconic AVANI Riverside Bangkok Hotel. The prize package will include a flight from Dubai to Bangkok, courtesy of flydubai. A government-owned, low-cost carrier, flydubai offers two daily flights from Dubai International Airport (DBX) to Bangkok’s Suvarnabhumi International Airport (BKK) as well as two return flights daily. Flying time is 6 hours, 20 minutes heading to Bangkok and 7 hours, 10 minutes returning to DXB. Once in the Thai capital, guests will experience a modern riverside location, only a short distance from the city center. 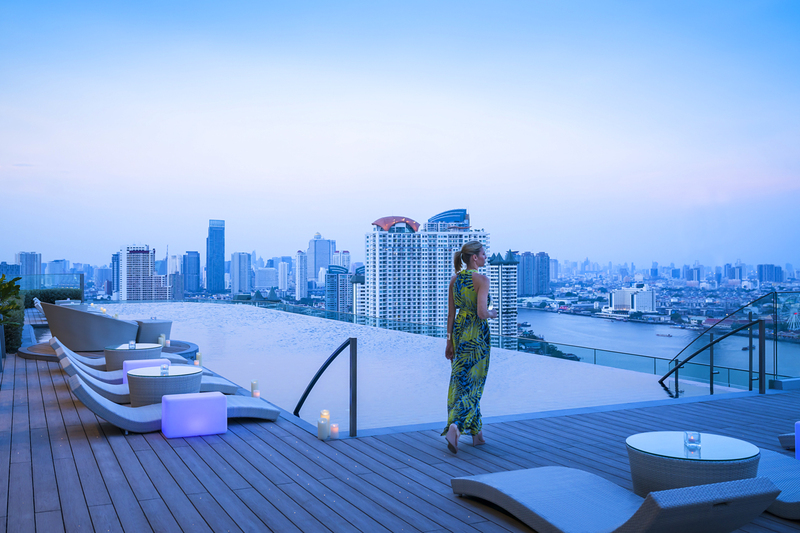 AVANI Riverside Bangkok Hotel boasts contemporary rooms, all of which have views of the Chao Phraya River and the city’s skyline. The property also features a rooftop infinity pool, a wide arrange of dining options, and spa and gym facilities. 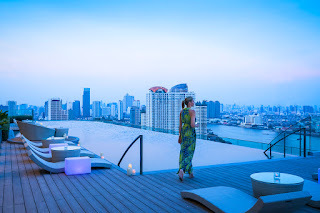 For recommendations of things to see and do in Bangkok, please see the guest article, “Three terrific days in Bangkok” on TheTravelPro. AVANI Hotels & Resorts is the upscale brand from Minor Hotel Group. Other brands include Antara, The Elewana Collection, Oaks Hotels & Resorts, Per Aquum Hotels & Resorts, and Tivoli Hotels & Resorts. Offering relaxed comfort and contemporary style in both city and resort destinations, AVANI hotels target an increasingly influential group of discerning travelers who appreciate stylish design and excellent service, but also demand excellent value for their travel dollars. The brand currently has 16 properties in operation in Thailand, Sri Lanka, Vietnam, Malaysia, the Seychelles, Mozambique, Botswana, Lesotho, Namibia, Zambia, and the U.A.E. Additional openings are planned in Asia and the Indian Ocean as the company has plans to grow the brand across Asia, the Indian Ocean and the Middle East.